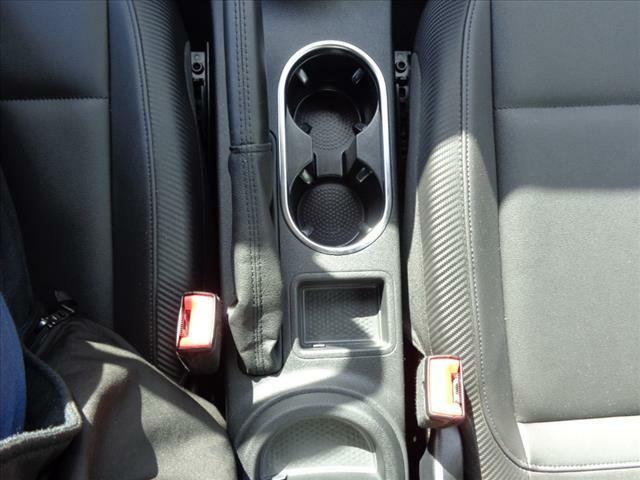 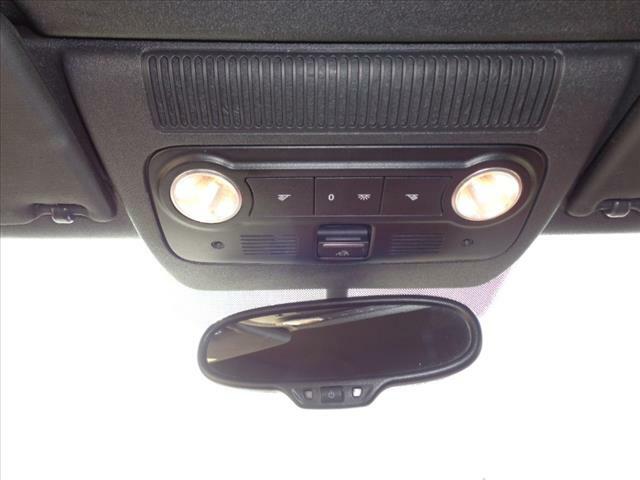 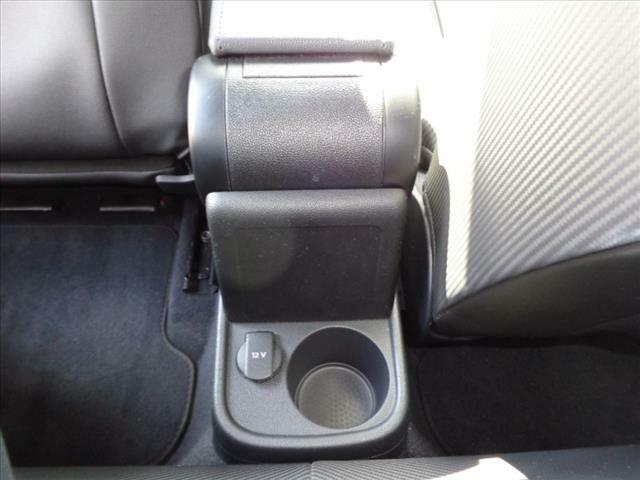 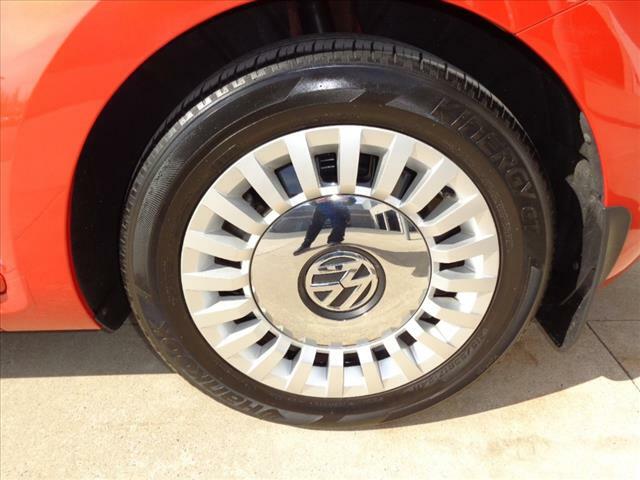 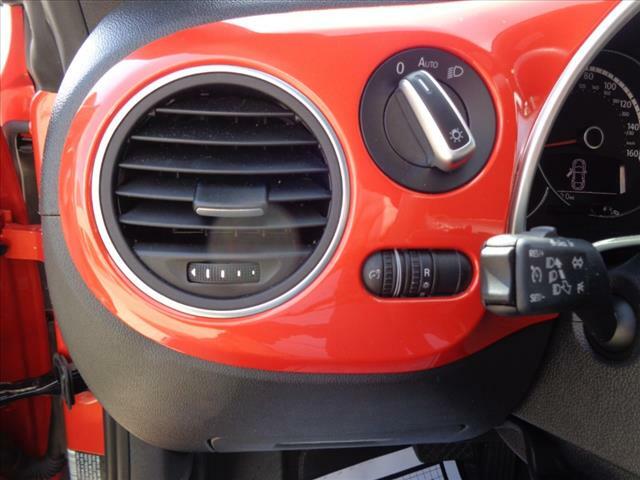 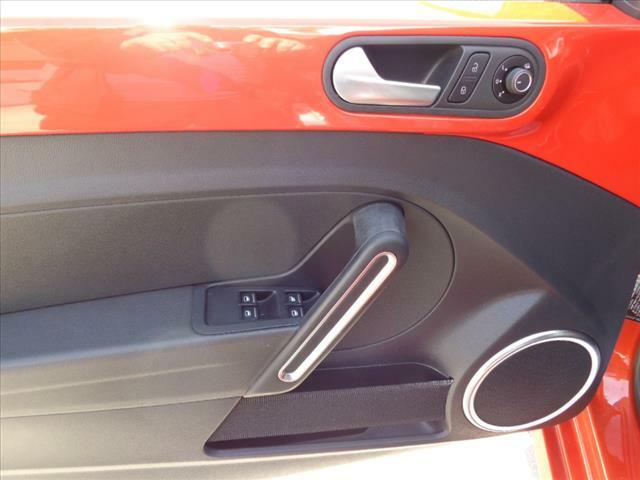 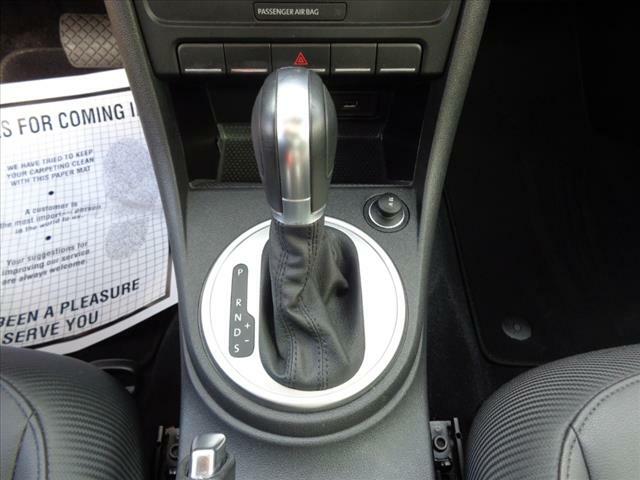 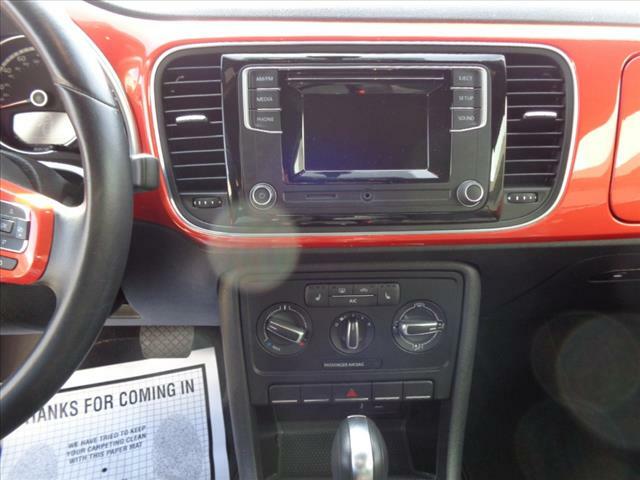 ***VW CERTIFIED, CLEAN CARFAX!, ***USB PORTS! 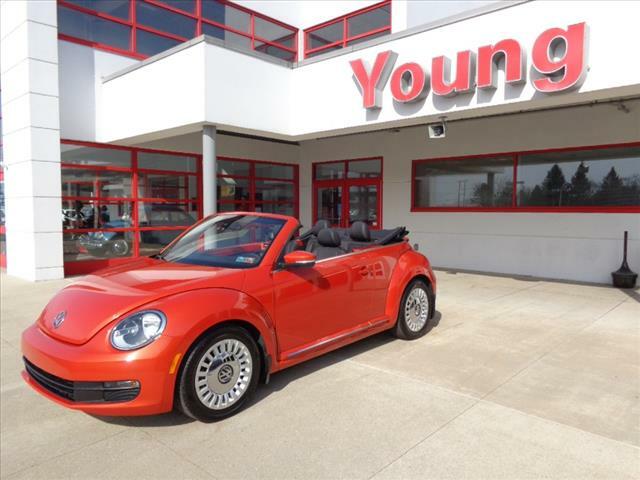 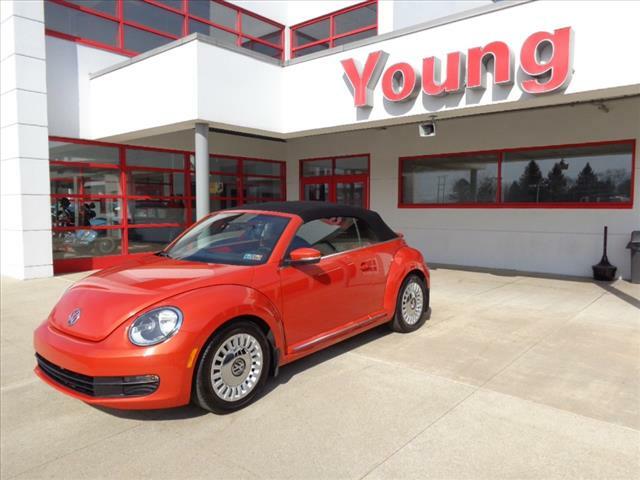 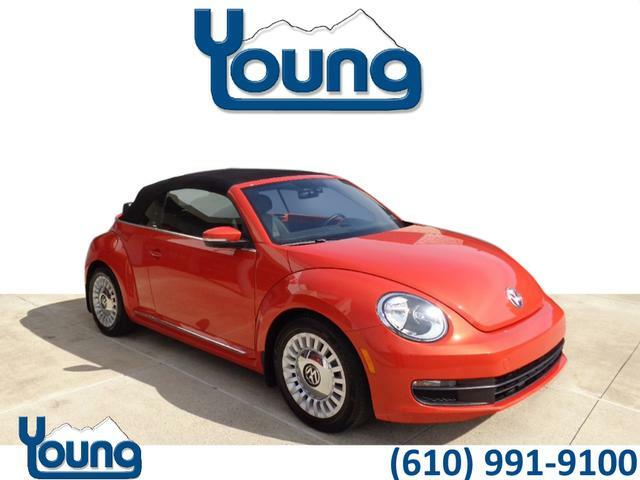 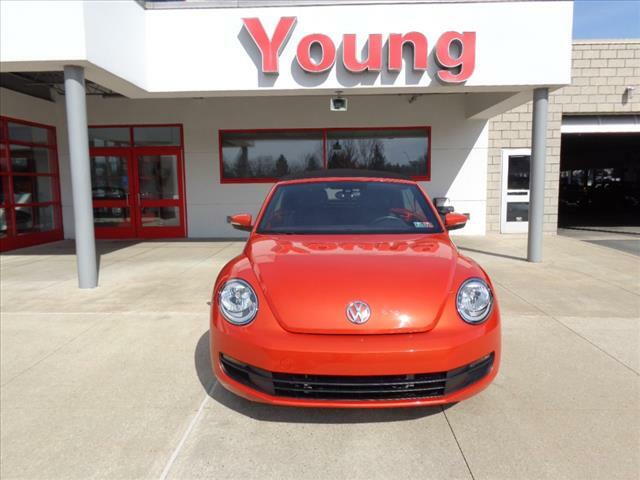 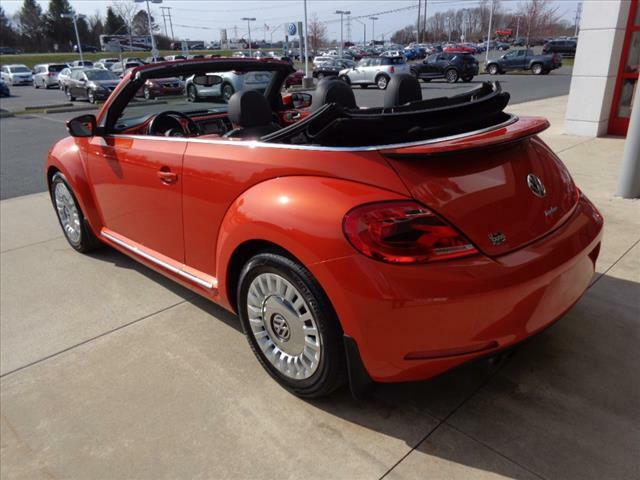 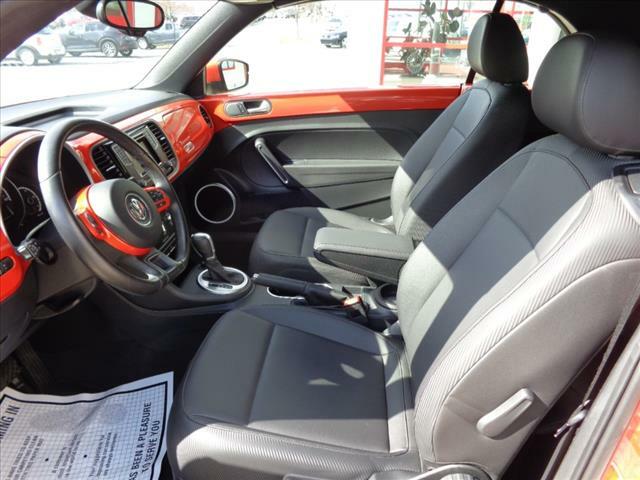 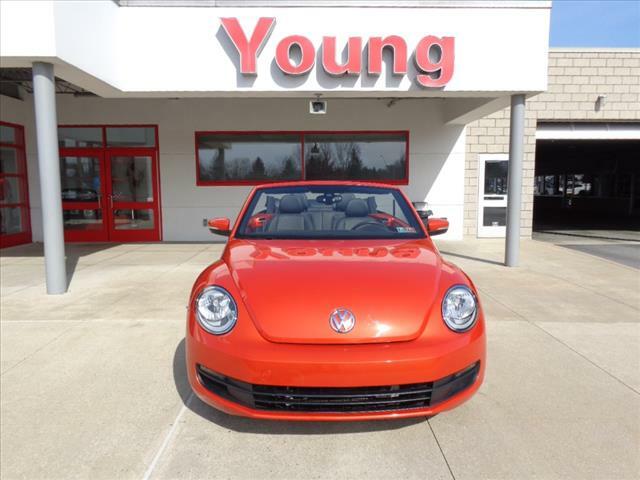 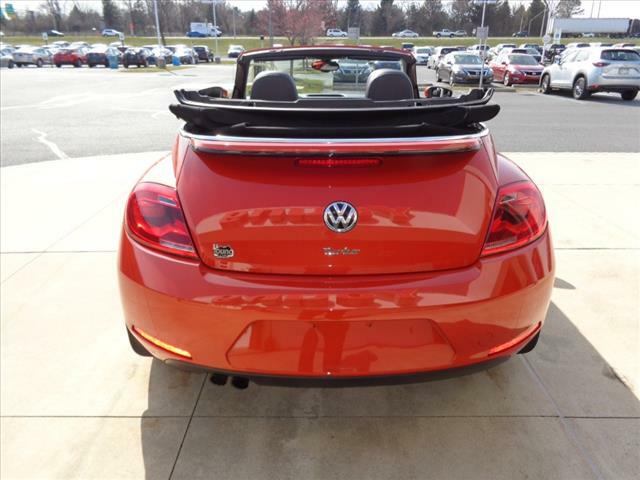 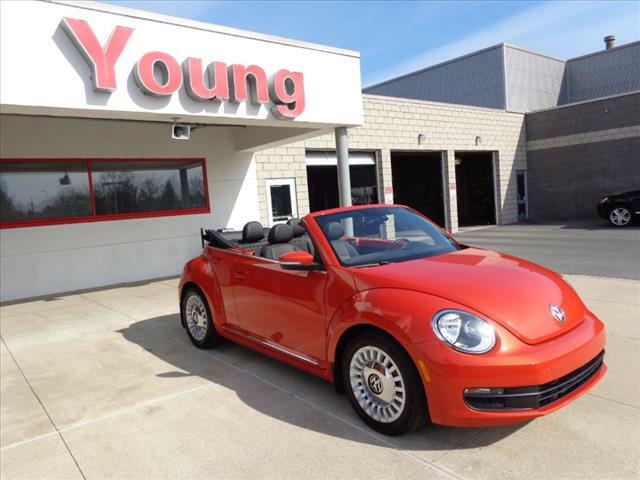 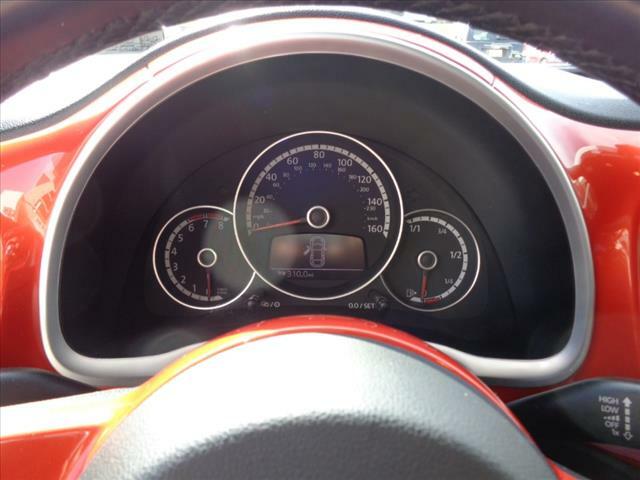 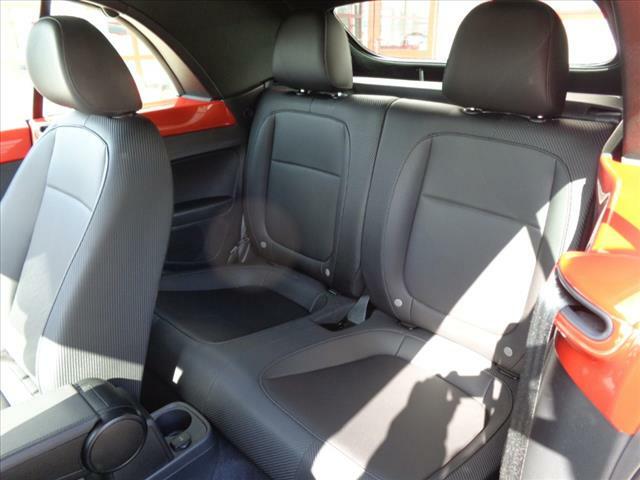 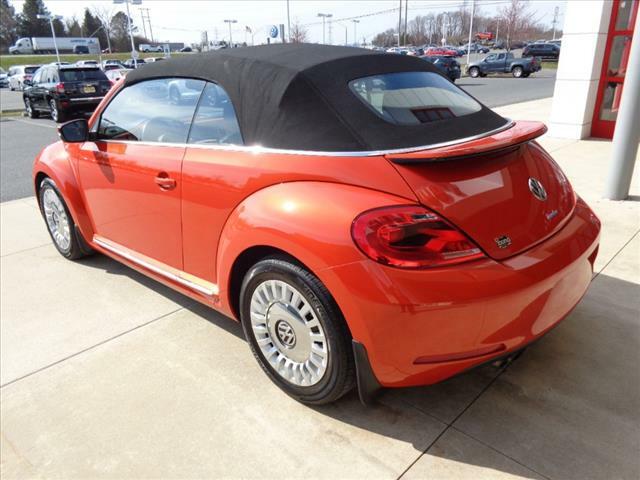 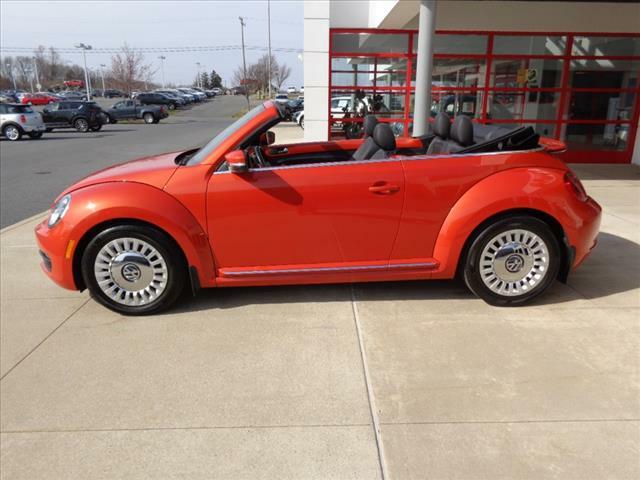 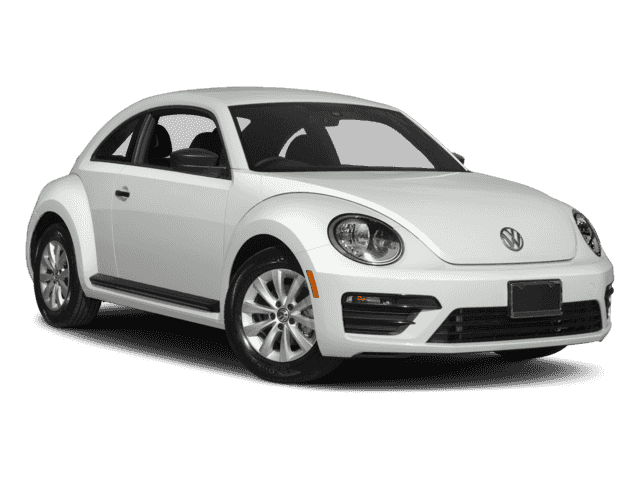 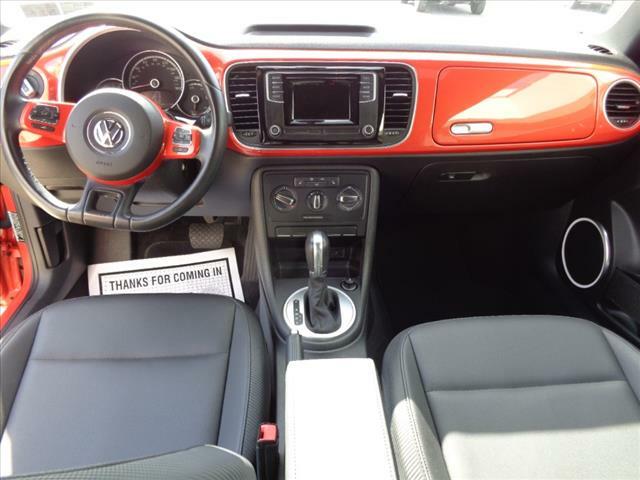 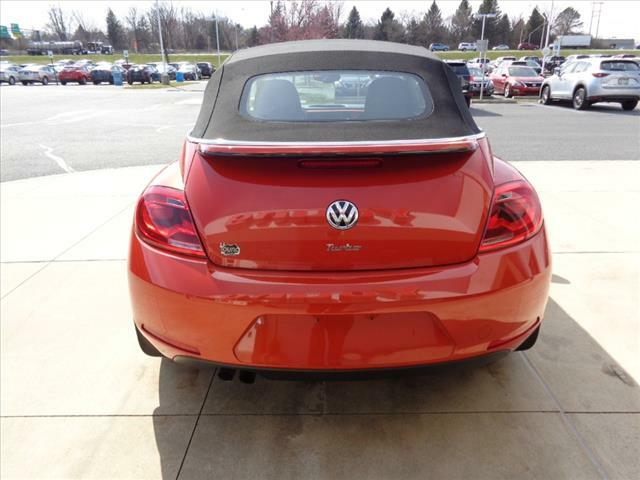 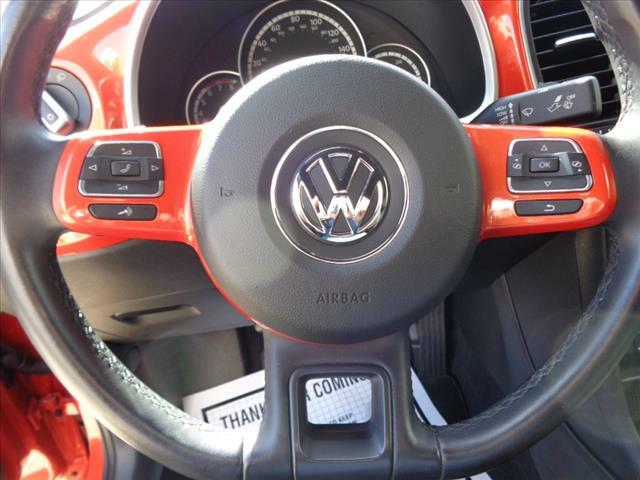 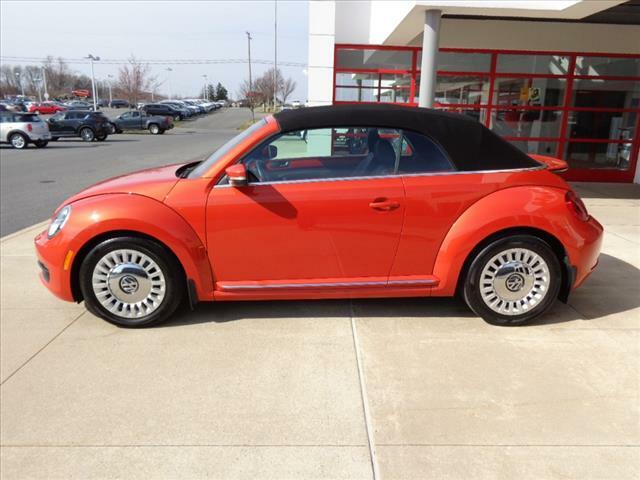 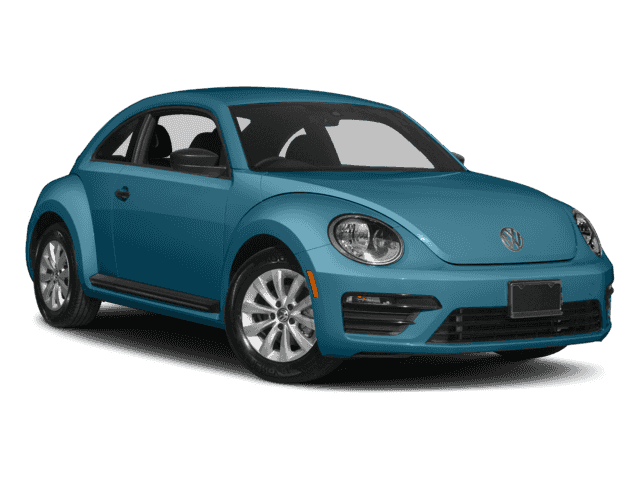 2016 Volkswagen Beetle 1.8T S, 2D Convertible, I4, 6-Speed Automatic, FWD in Habanero Orange Metallic /Black Roof!! 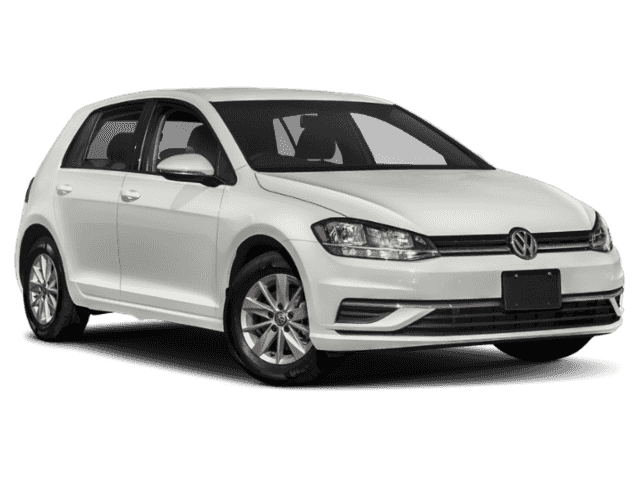 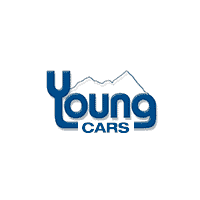 ABS brakes, Electronic Stability Control, Heated door mirrors, Heated Front Comfort Seats, Heated front seats, Illuminated entry, Low tire pressure warning, Remote keyless entry, Traction control.